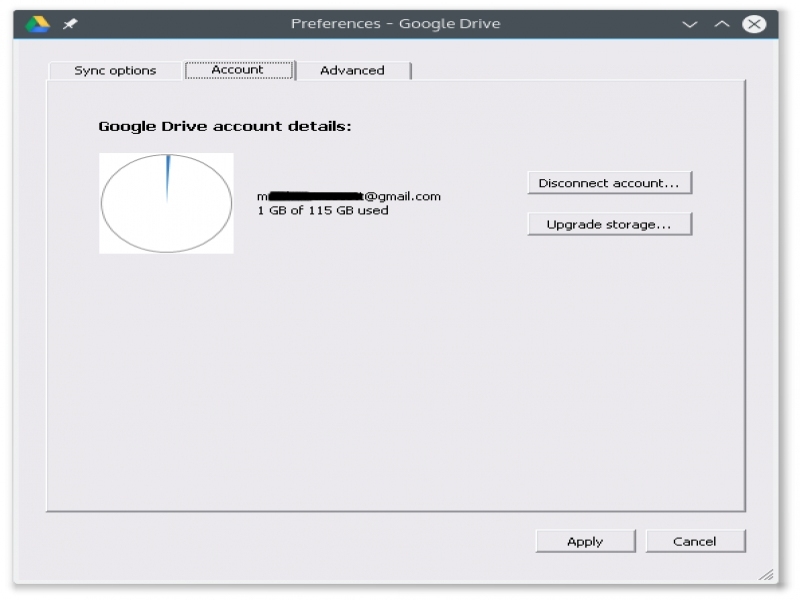 Google Drive Sync - Supported software - PlayOnMac - Run your Windows applications on Mac easily! 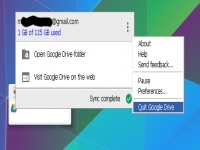 Google Drive Sync synchronizes your files across devices through your Google account. Note: Google Drive Sync must be restarted upon each login, since Wine does not support autostart functions. # The MSI installer automatically starts GoogleUpdate.exe, making a synchronous POL_Wine command impossible. Distribucion: PRETTY_NAME="Debian GNU/Linux 9 (stretch)" NAME="Debian GNU/Linux" VERSION_ID="9" VERSION="9 (stretch)"
Intrucciones: Instale google Drive Sync mediante el panel de instalacion de PlayOnlInux, desde el listado de programas, aunque en version de pruebas y con wine 1.8.1. Despues de instalado lo pase a la version de wine 3.1, y seleccione a Windows 7 como version a imitar por wine. Ejecute el programa y listo funciono. I did a clean install on my wine and PlayOnLinux installation. Using POL version 4.2.10 from Ubuntu repository. No error during installation except I skipped recommended windows reboot after IE8 installation. Can you advice what should I do to make it work? I just installed PlayOnLinux plus Google Drive Sync. The software can't be launched. 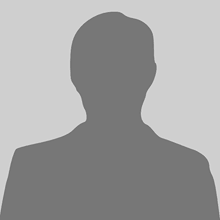 fixme:process:SetProcessShutdownParameters (00000280, 00000001): partial stub. Just installed in new Linux Lite 3.6 (Ubuntu base 16.04). This program runs well. Could not find how to make changes to the programs config screens once its installed, until you reinstall it again. So, to test first select only one directory to sync. 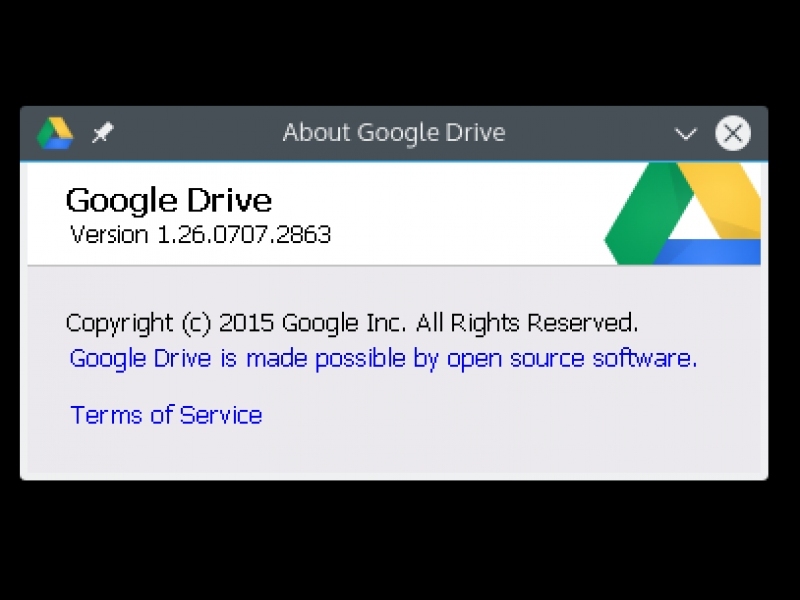 Also, whenever I tried to change the default directory for the local GoogleDrive Directory, it seems it only accepts the location with in the windows virtual drive, and not somewhere else on the user directories of the linux system. 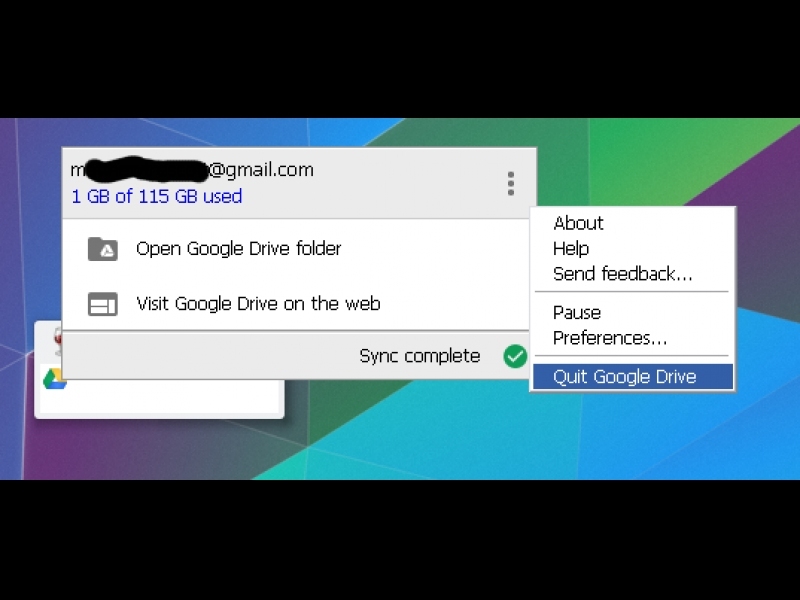 I believe it has to do with the way the folders are mapped, as Back Up and Synch (google drive sync) does not allow locating the local copy on a network share due to not being notified of when changes on the file occur. But how can i open the programm windows you show here ? If i want to change some parameters, i have to uninstall and install again . Right click does not work. I'm getting the message "The Internet connection appears to be offline." when I try to login. Firefox doesn't know how to open this address, because one of the following protocols (playonlinux) isn't associated with any program or is not allowed in this context. The installation and the program works perfect. I have written a code to forward the gdoc file links (.gdoc, .gsheet, .gform, .gslide) to chromium browser. You can easily edit the code for your browser before installing. Enjoy! Really? I'm surprised, actually. Anyway, Phoenicis/POL v5 hopefully will come along eventually and there's KiO-gdrive for Plasma users and I think GNOME also has Google Drive integration, so those might be helpful if this ever breaks. It worked immediately on my laptop but I get this error on my desktop. Any idea what it could be? Hmmm... I'm afraid that appears to be caused by an update to the Google Drive Sync program. Unfortunately, that's out of my control to fix, though perhaps I could post on Google Product Forums, though I can't expect much help. Alright I understand. I did install it a few days earlier on my laptop so it might have been updated in that time. Still works on my laptop, so thanks anyway! In the meantime, you could copy the Wineprefix from your laptop to your desktop. Please see https://www.playonlinux.com/en/topic-13685.html for icon and screenshots. +POL_SetupWindow_presentation "$TITLE" "Google, Inc." "www.google.com" "MTres19" "$PREFIX"
+POL_Wine start msiexec /i "gsync_enterprise.msi"
+# The MSI installer automatically starts GoogleUpdate.exe, making a synchronous POL_Wine command impossible. +POL_SetupWindow_wait "$(eval_gettext 'Waiting for installation to finish')" "$TITLE"
+POL_SetupWindow_message "$(eval_gettext 'The Google Drive systray icon will disappear the first time you run it, though the sync will continue in the background. 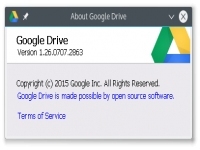 Close and restart Google Drive Sync in the PlayOnLinux/PlayOnMac window to make the icon appear.')" "$TITLE"